Prime, Visible Highway Business Parcel. 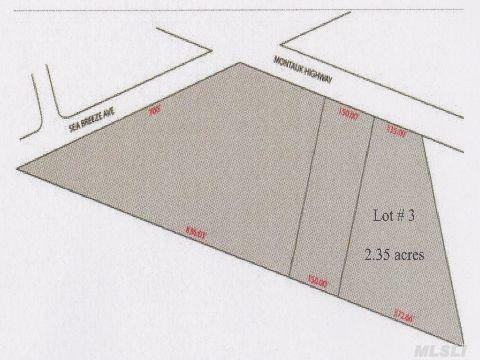 This Lot Is 2.35 Acres: Frontage 135' Side 465.28' Side 400' Rear 372.66'. 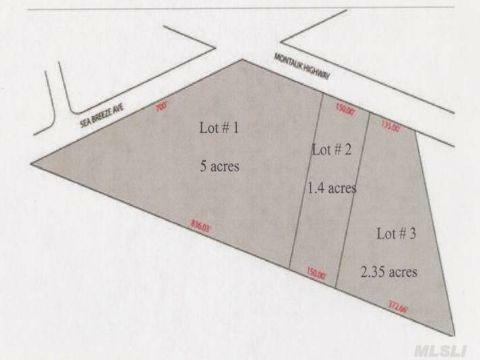 Will Also Sell With 2 Other Lots For A Total Of 8.75 Acres. Visit Mls # 2433407.